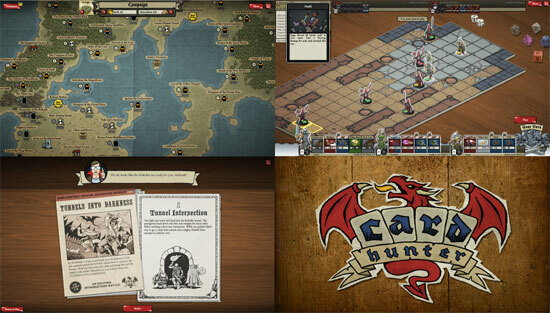 Hearts of Iron The Card Game is a free to play online collectible card game where players get to re-enact World War II in their browsers. 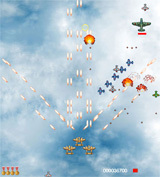 The game features over 120 unique cards with authentic World War II artwork, which players can use to create decks according to their liking. 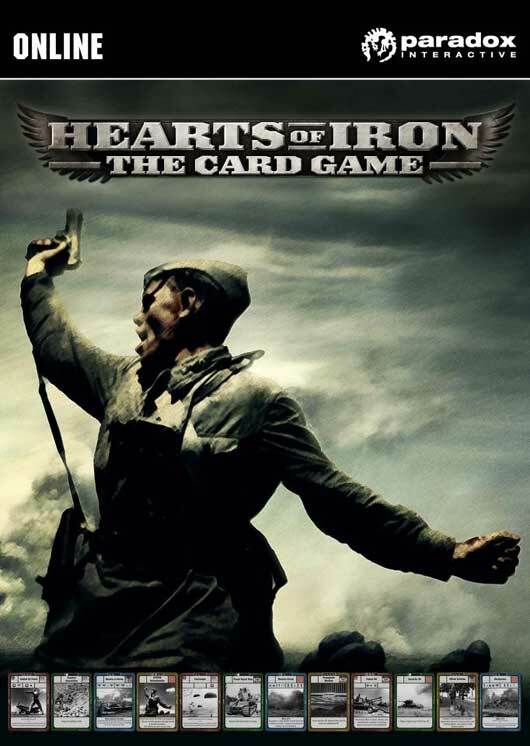 Based on the popular historical grand strategy game, the Hearts of Iron card game is designed to enable card commanders to strategically build and combine a lethal force to be reckoned with.